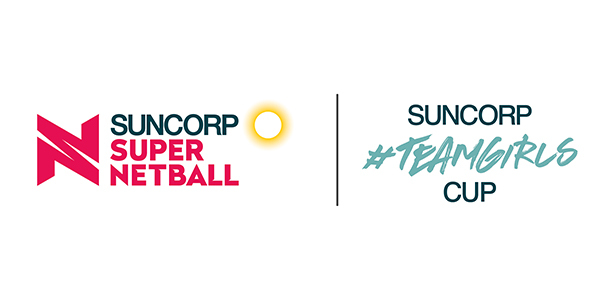 Netball Australia has launched the inaugural Suncorp Super Netball pre-season tournament to be known as the Suncorp #TeamGirls Cup, announcing it will take place from 8-10 March in Brisbane. The Suncorp #TeamGirls Cup will bring the world’s best netballers together in the first event to take place at the new Queensland State Netball Centre in Brisbane. All eight Suncorp Super Netball teams will battle it out across three days of matches. Netball Queensland CEO Catherine Clark is thrilled that the Queensland State Netball Centre will play host to the inaugural Suncorp #TeamGirls Cup. “It is an incredible moment for Netball Queensland as we welcome the world’s best netballers to our new world class venue here in Brisbane. What a fantastic way to open the Queensland State Netball Centre. This arena will become synonymous with the world leading steps that we are taking for female athletes and women’s sport in this country. 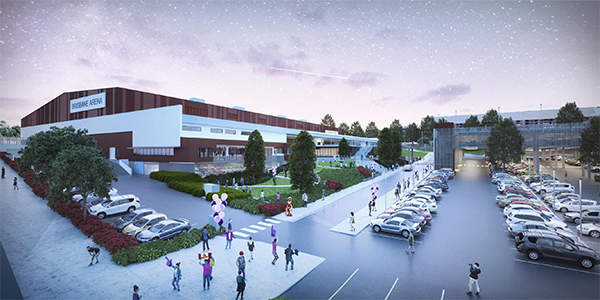 The access and opportunity that it will provide for our upcoming athletes and spectators is unprecedented,” Clark said. Queensland’s Acting Tourism Industry Development Minister Di Farmer said Queensland was continuing to demonstrate its position as a world-class sporting event host. “It is still less than a year since the Gold Coast 2018 Commonwealth Games and to be playing host to this exciting new pre-season tournament is another feather in Queensland’s cap,” Ms Farmer said. “As netball continues to gain high-profile exposure across the country, all eyes will be on Brisbane and Queensland at the start of the season. The Queensland Government, through Tourism and Events Queensland, supports these events because they attract visitors from interstate, support local jobs and generate economic benefit for the state. Tickets for each day of play will be available to the public, with presale tickets on sale this Friday 1 February. Click here to subscribe for presale access. General public tickets will go on sale on Monday 4 February at 9am via supernetball.com.au.